OPENING TIME MON - SUN 10:00 a.m. - 6:00 p.m.
¡THE SHARKS BUT SWIM SINK! 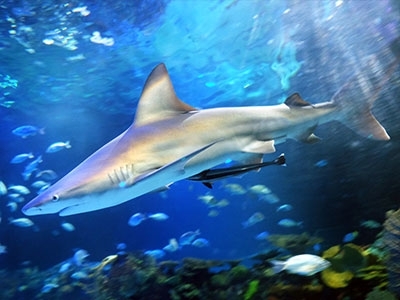 If a shark doesn’t swim and constantly moving in the opposite direction of the water flow, it will sink! of course it sounds so weird as unlikely, but is true. Sharks are called floating negative. ¡The great friend of Nemo! 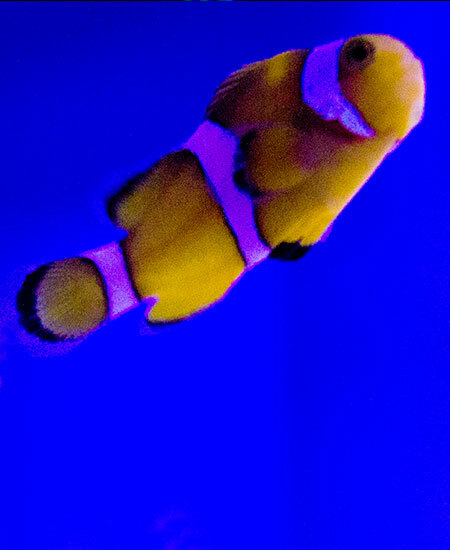 The clownfish better known as Nemo, clown fish has a great friendship with the Anemone, she gives him a home and provides protection against other species. In return, the clownfish is in charge of clean up the toxic waste in her tentacles and also protects her. 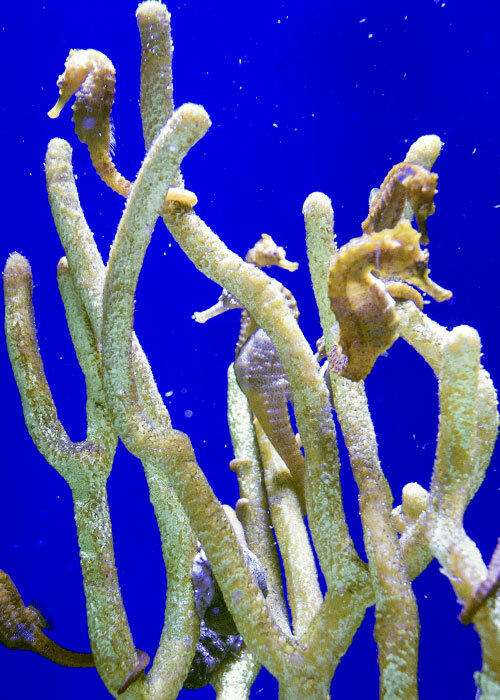 Seahorses have skin cells called chromatophores which allow them to change the color and tone of his skin when they feel threatened or during courtship. ¡THE WINNERS HOLDING THEIR BREATH! 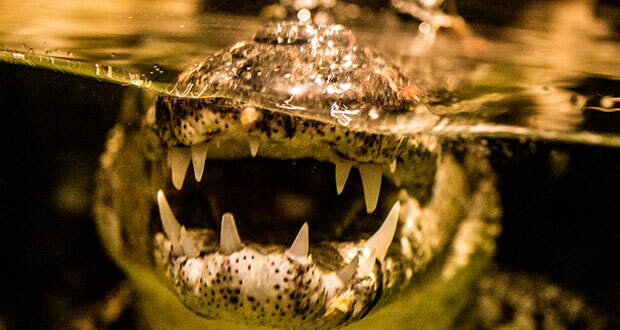 Crocodiles breathe through lungs and they are the animals that can stay longer without breathing underwater up to six hours. ¡¡PENGUINS ARE BIRDS BUT DO NOT FLY! 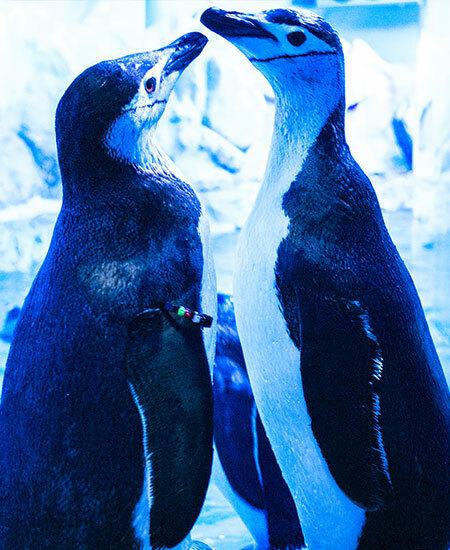 The penguins cant fly and that throughout its evolution their wings were becoming fins, adapting to marine life.